Stop Searching. Start Creating! 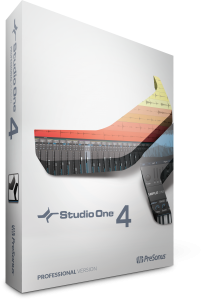 No Flipping Through Presonus Studio One Manuals or Wasting Hours on the Internet Searching for Help. Copy discount code OBPresonus1 and enter it during your Sign Up. 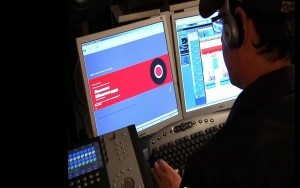 THOUSANDS of computer recording musicians. from Industry Experts who are also fellow musicians. You have big plans and great gear, but eventually progress stalls. One call to OBEDIA and you are back on track. 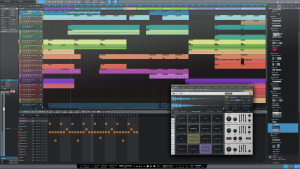 We are musicians and engineers who are experts with all major computer recording software including Presonus Studio One and PreSonus Audio Interfaces and Hardware. OBEDIA comes from ‘Obedient Media’ and we believe technology should work for you. 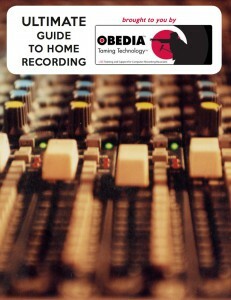 For individual musicians, OBEDIA is the equivalent of having a professional audio technician and personal tutor available at a moment's notice, day or night, ready and willing to solve any problem. Benefit from Obedia Live One-on-One Tutorials from Industry Experts either by phone or by using remote desktop technology. Does this sound familiar? You've just hit a major glitch with your DAW. more readily available to everyone on a grand scale, it becomes more and more essential to have access to individuals who can assist in the attendant problems with this technology. That is precisely where a company such as OBEDIA comes in, they possess the experience, know how and sensitivity to be able to help us cope with the all too daunting new world of digital recording"
-- Michael Beinhorn Producer: Sound Garden, Ozzy Osborne, Hole, Marilyn Manson, Korn.